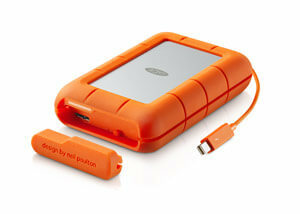 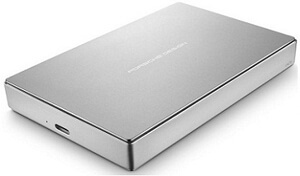 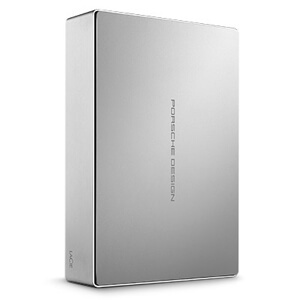 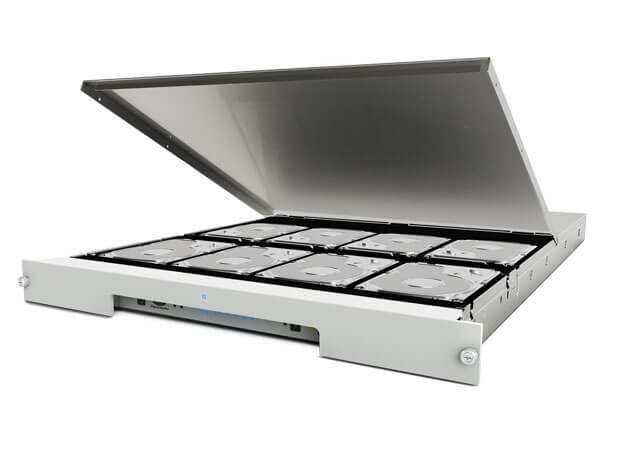 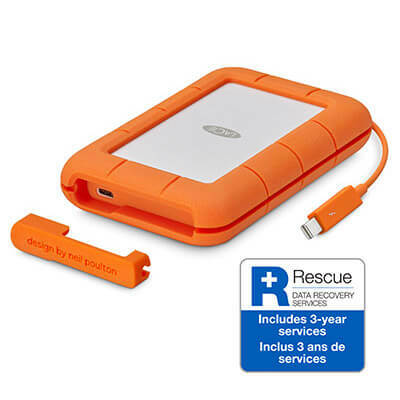 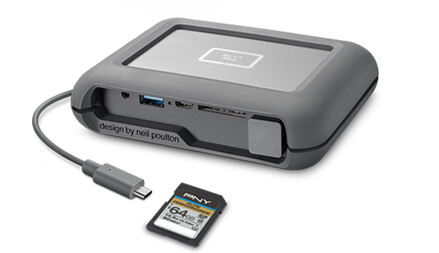 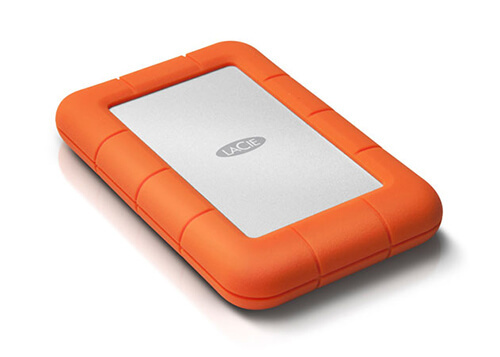 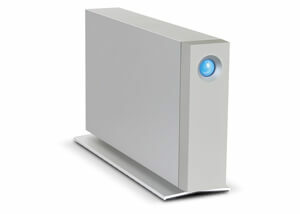 Leading manufacturer of storage devices for PC, Apple, and Linux. 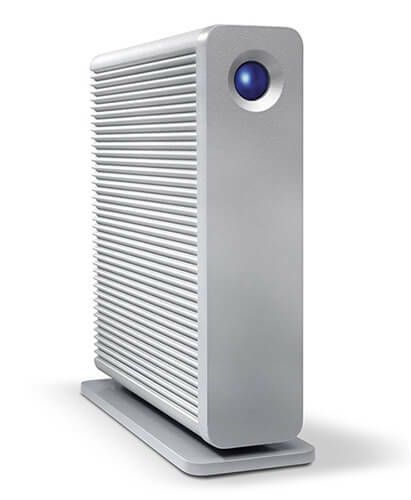 Always Tough. 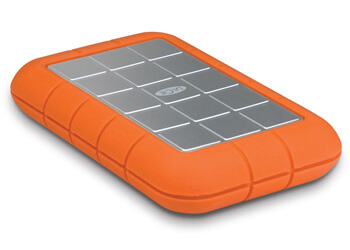 Protect Your Data. 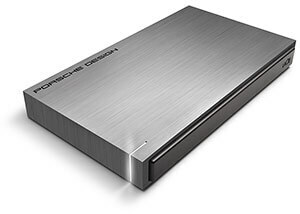 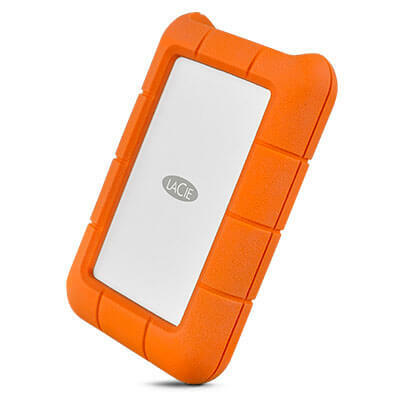 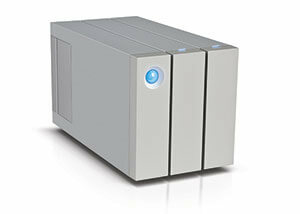 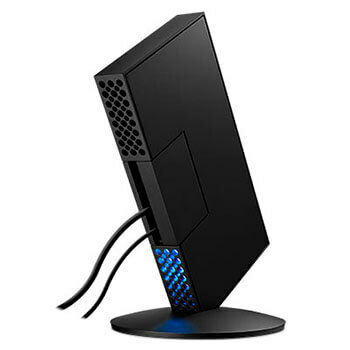 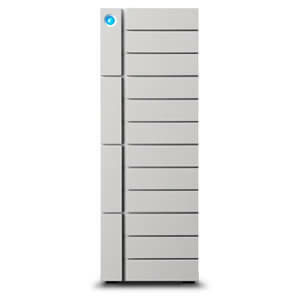 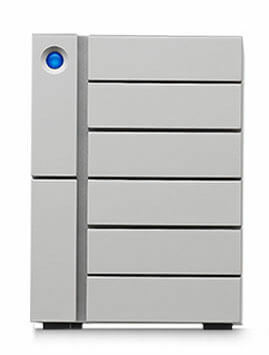 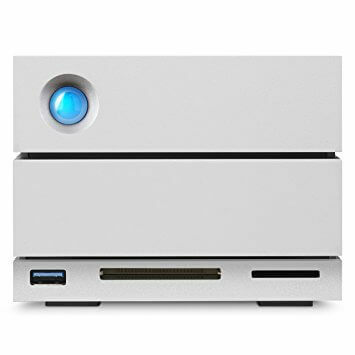 LaCieStorage.com is a division of Virtual Graffiti Inc, an authorized LaCie online reseller.